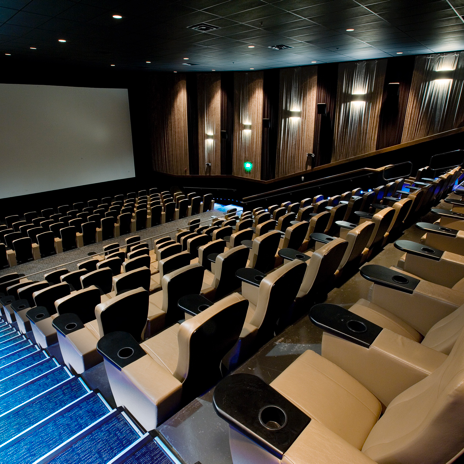 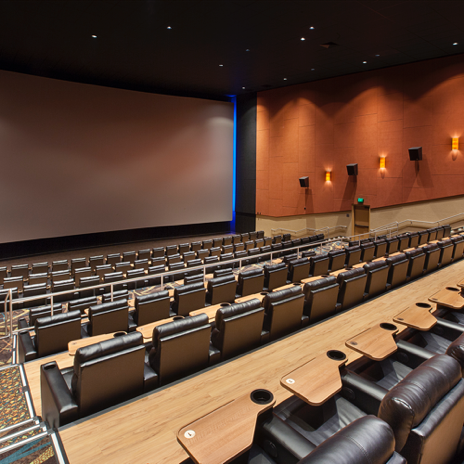 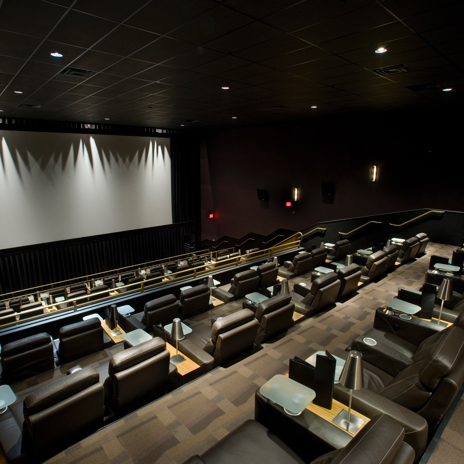 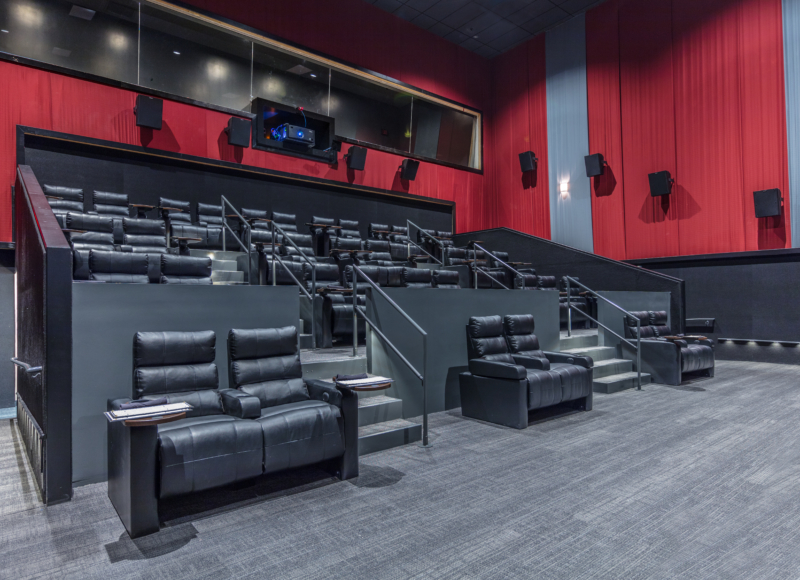 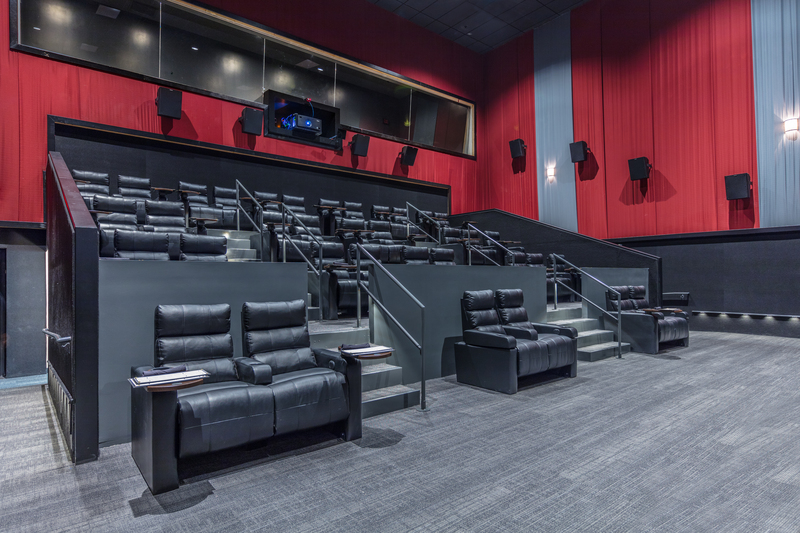 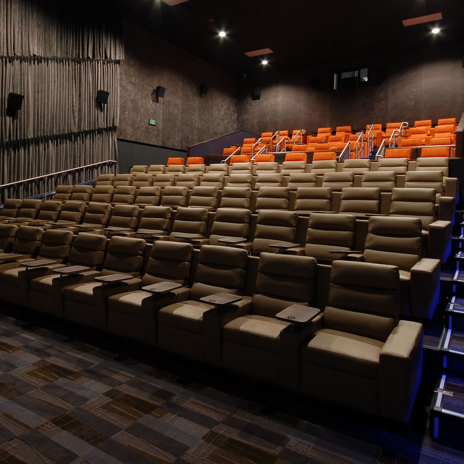 The Sundance Cinemas, Kabuki, is the renovation of an existing AMC Theatre in downtown San Francisco. 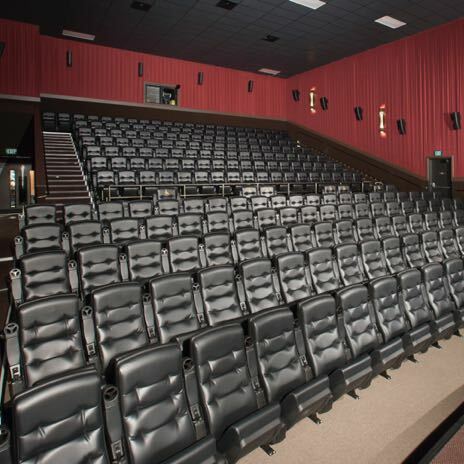 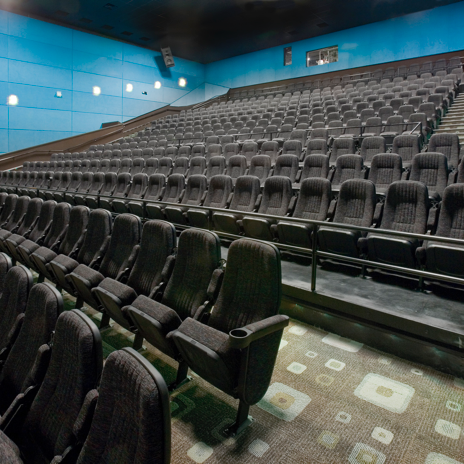 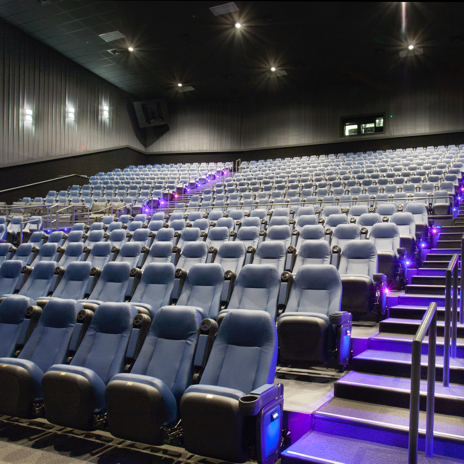 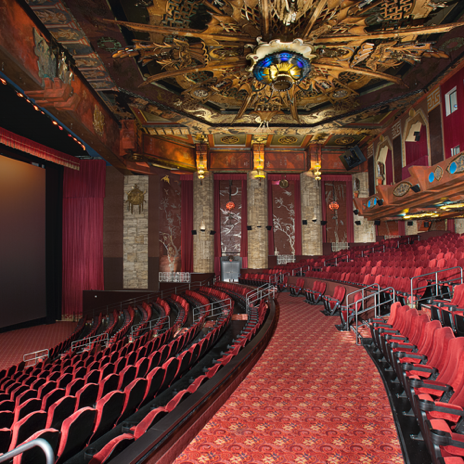 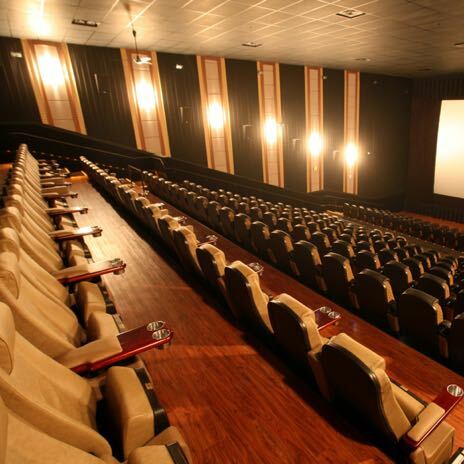 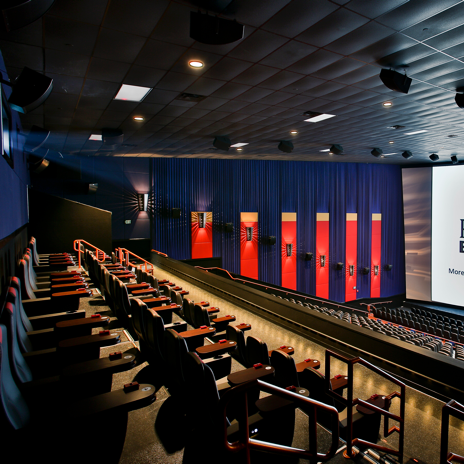 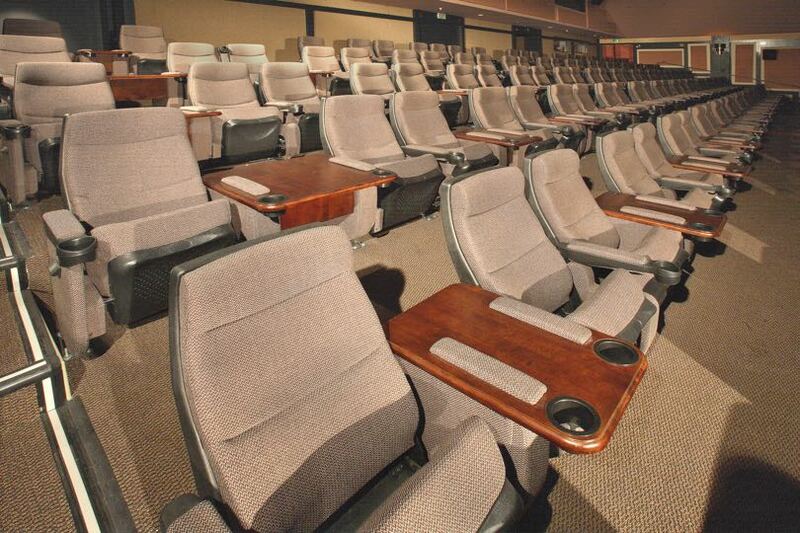 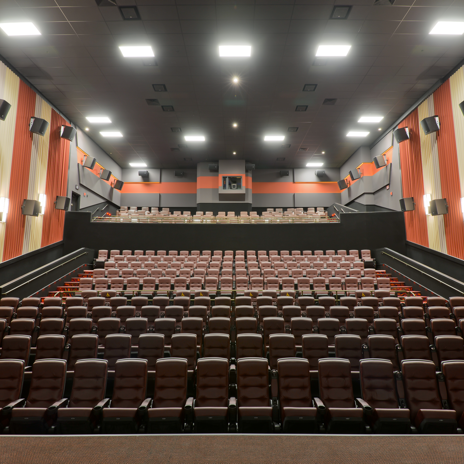 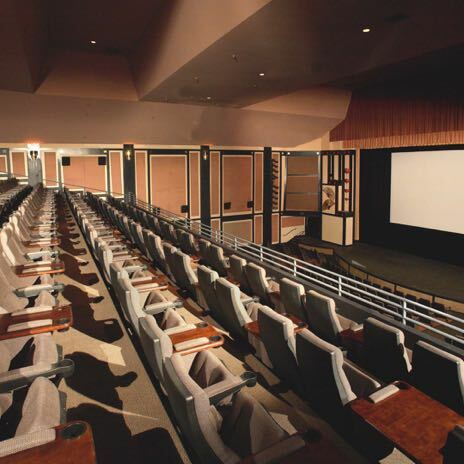 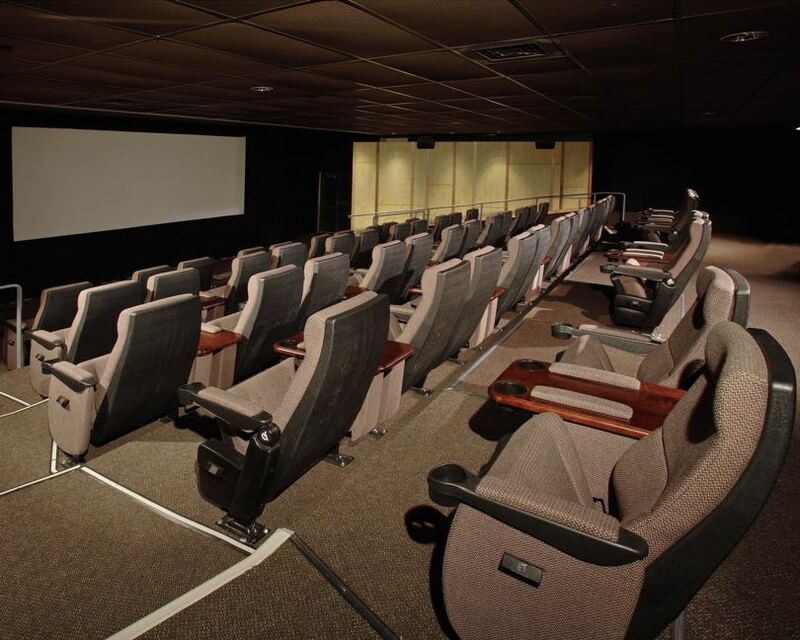 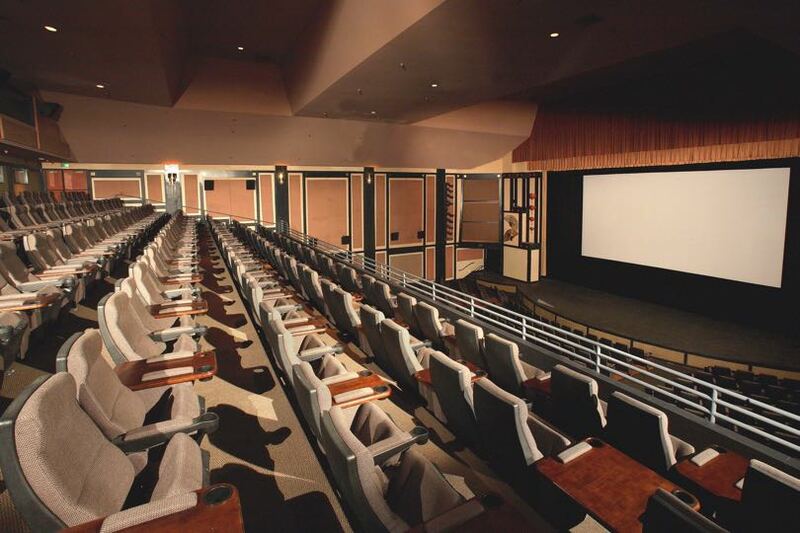 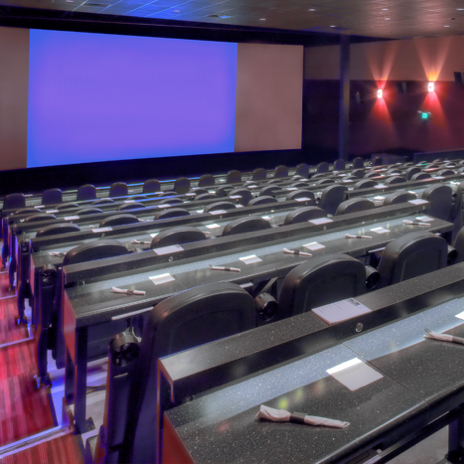 The eight screen conversion to stadium seating encompassed the retrofit of sloped floor cinemas to stadium seating. 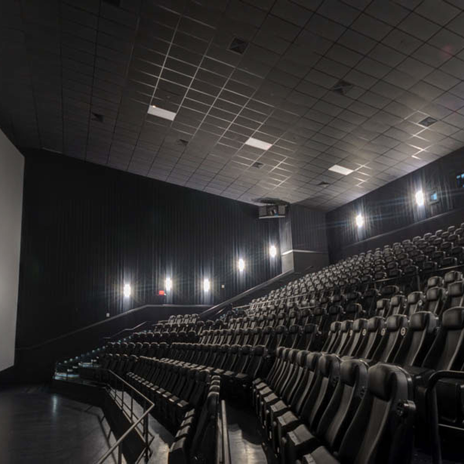 The auditoriums are located on three floors in the structure and the PREFOAM System was selected for its lightweight properties and the fact that additional load would be minimized on the existing structure. 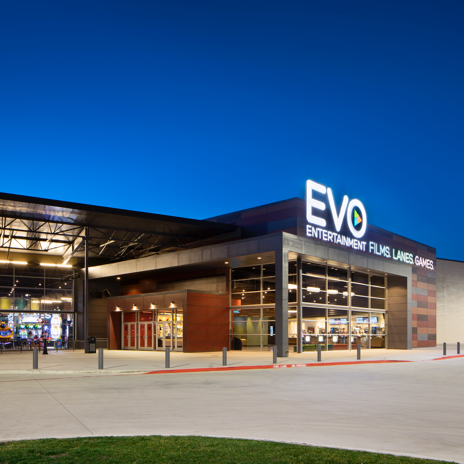 The architecture was by local firm ELS Architecture and Urban Design. 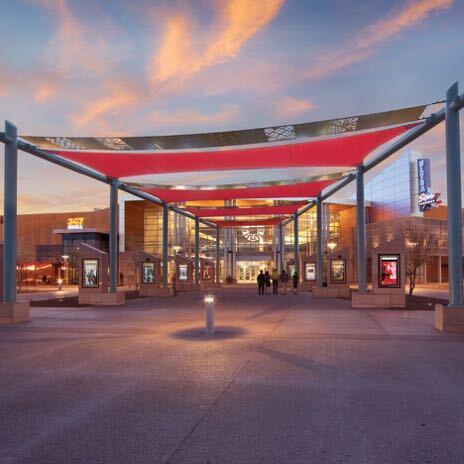 The project is a seismic PREFOAM System and was constructed in 2014.